With Japan's collaboration, specially designed for the subtropical climate! 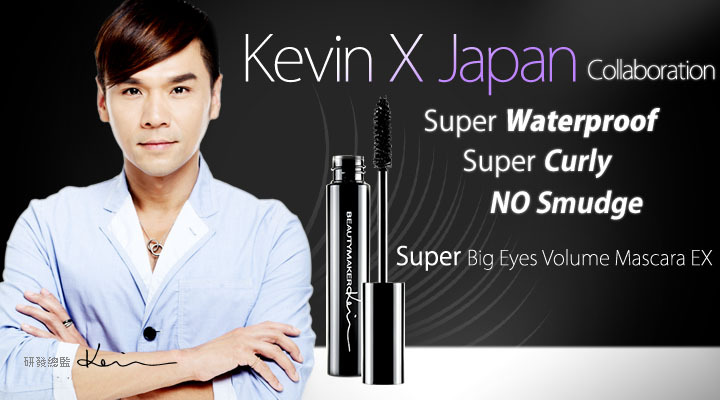 Super Waterproof, Smudge-proof and Sweat-proof for the entire day! Oil-resistant. Non-clumping, Long Lasting with Great Curls and Volume. 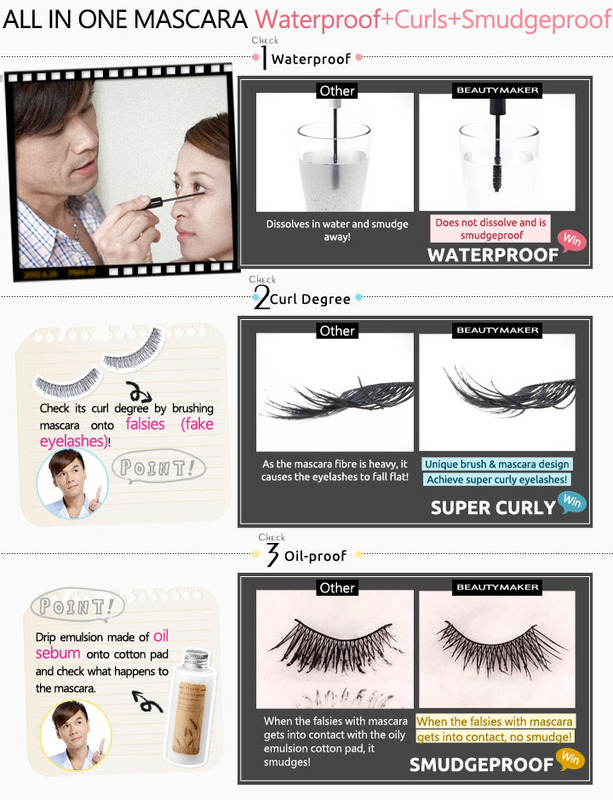 Create dramatic volume, like you're wearing fake eyelashes. Fake eyelash effect with double-effect brush for easy coating of each and every eyelash. Made from Vitamin E, palm leaf extract vegetable wax with a variety of moisturizing ingredients fusion of soft cream texture, smooth and easy to use even for beginners. Hydrogenated Polyisobutene, Cyclopentasiloxane, Trimethylsiloxysilicate, Beewax, Synthetic Wax, Dextrin Palmitate, Paraffin, Petrolatum, Pentaerythrityl Hydrogenated Rosinate, Octyldodecyl Isostearate, Copernicia Cerifera (Carnauba) Wax, Polyethylene, Tocopherol, Phenoxyethanol, Iron Oxides, Talc, Silica. Apply on eyelashes with Z directions starting from the roots, wiggling it in a Z formation from the left to right. Use the tip of the brush to apply on your lower lashes and any shorter lashes. Smudgeproof. It gives you the volume without being clumpy. Fast delivery n quality product. Fast delivery. I hv been using many brand for both waterproof and sweat proof product from cheap to expensive price, but non of them is as good as it advertised. Hope this Is the right mascara for me. Like that it feels Soft on the lashes when applied. It does provide volume. Wish it could lengthen as well. Overall pleased with it.